For adults who can already submerge, float on front and back & confident in deep water. For swimmers who can already swim 100m. of Freestyle and Backstroke but need to work on breathing and technique. 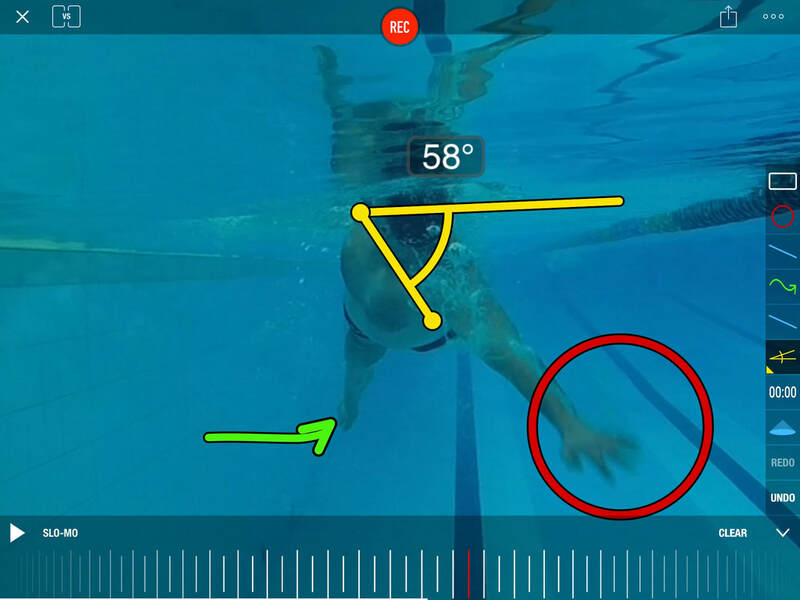 Objectives: Developing efficient freestyle, technique for other strokes and introduction to swim sets to build fitness. For swimmers who can already swim 400m. Freestyle comfortably. Sessions are also designed for triathletes, open water swimmers and pool masters. 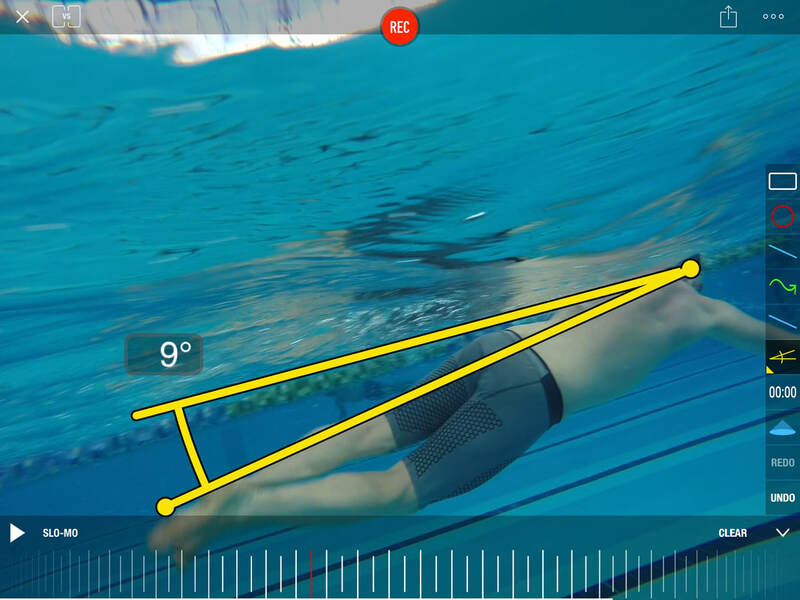 Objectives: Program include a technical part with individual stroke correction, underwater video analysis and a fitness part with swim sets adapted to individuals.